The charming WaterSound West Beach community features homes steeped in classic maritime influences that are designed to sit slightly above the contours of the land to take advantage of Gulf breezes. 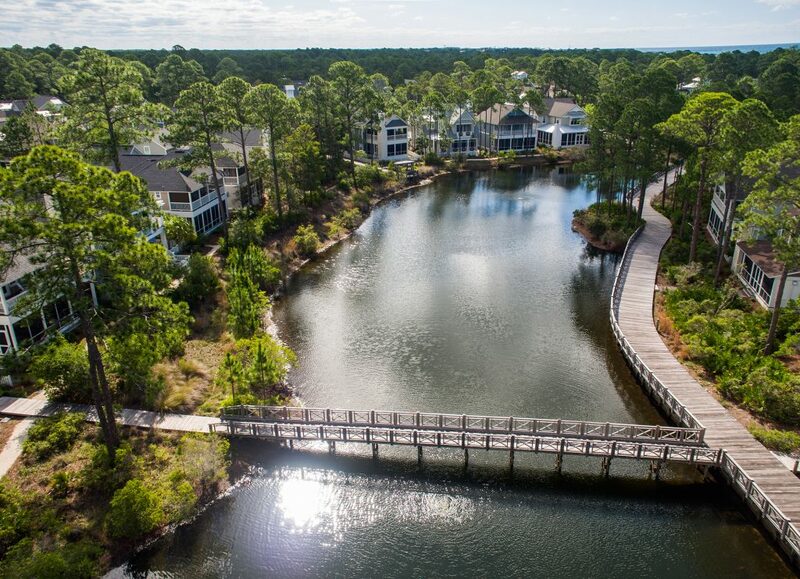 Sheltered by towering pines on the south side of Scenic Highway 30A, this amenity-rich, gated community is a serene, coastal retreat. A dedicated community beach walkover provides immediate access to the shore and breathtaking views from the boardwalk winding through the dunes. 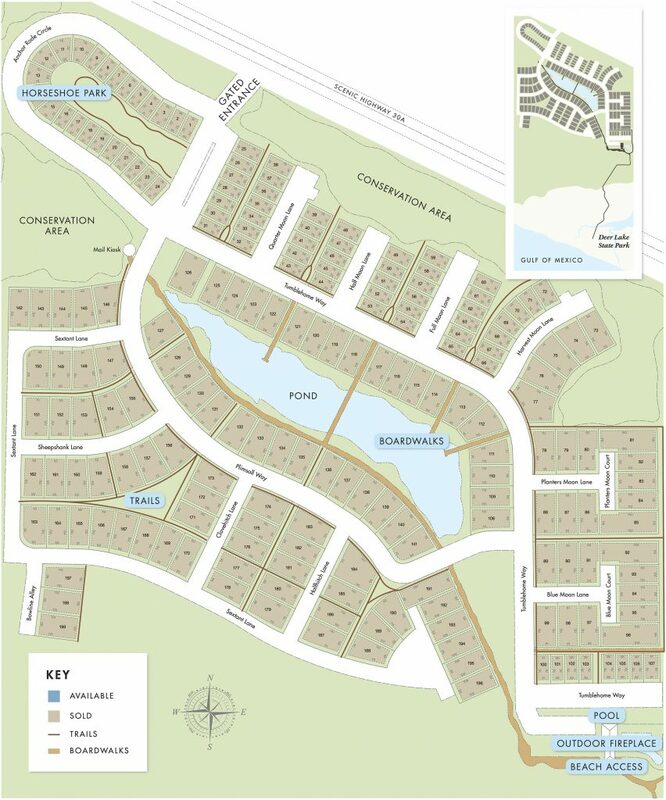 With just 199 homes planned, a select few will have the opportunity to live in this master planned St. Joe community. Call the number on the gate sign for directions to the home.